EAST MEADOW, N.Y. — The New York Islanders agreed to a one-year deal with free-agent forward Tom Kuhnhackl on Monday. 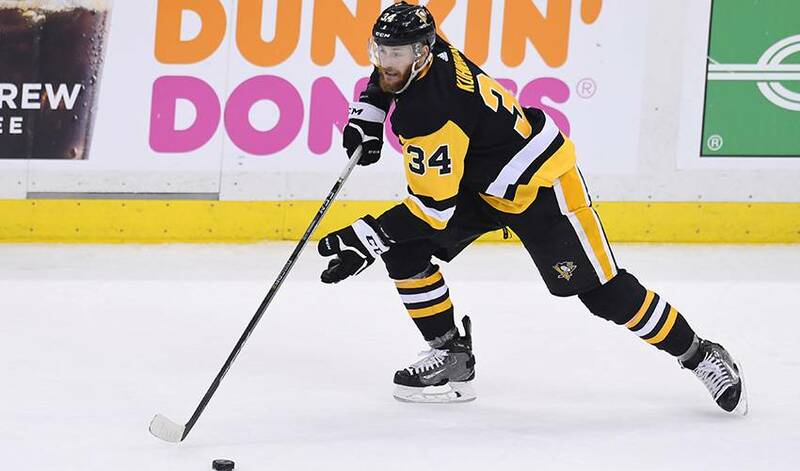 Kuhnhackl, who was on Pittsburgh's Stanley Cup-winning teams in 2016 and 2017, also has three goals and four assists in 47 career playoff games. The Islanders also announced they had agreed to two-year, two-way contracts with goalie Christopher Gibson and defenceman Seth Helgeson, and a one-year, two-way deal with right wing Mike Sislo. Left wing Mike Lorrito agreed to a two-year contract that is two-way in the first season and NHL only for the second.